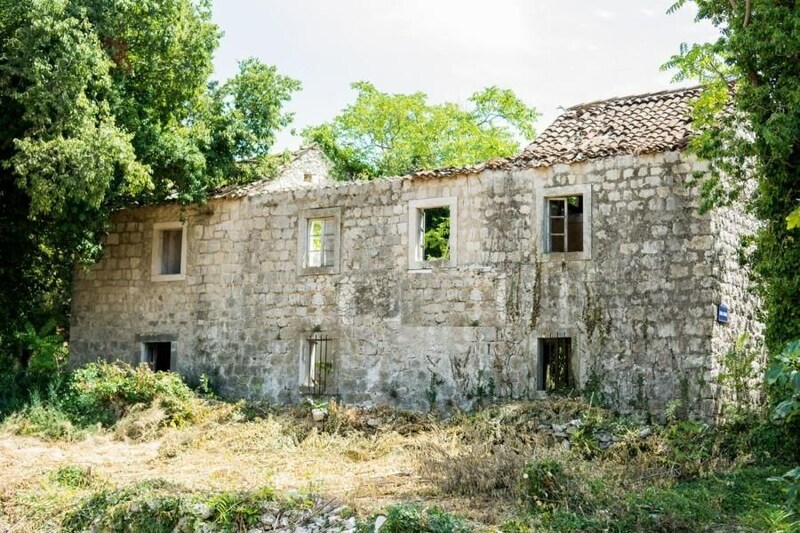 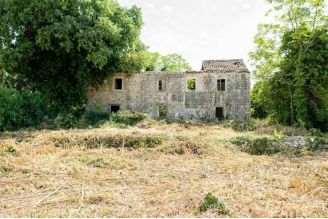 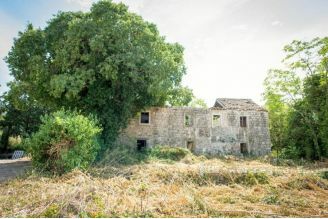 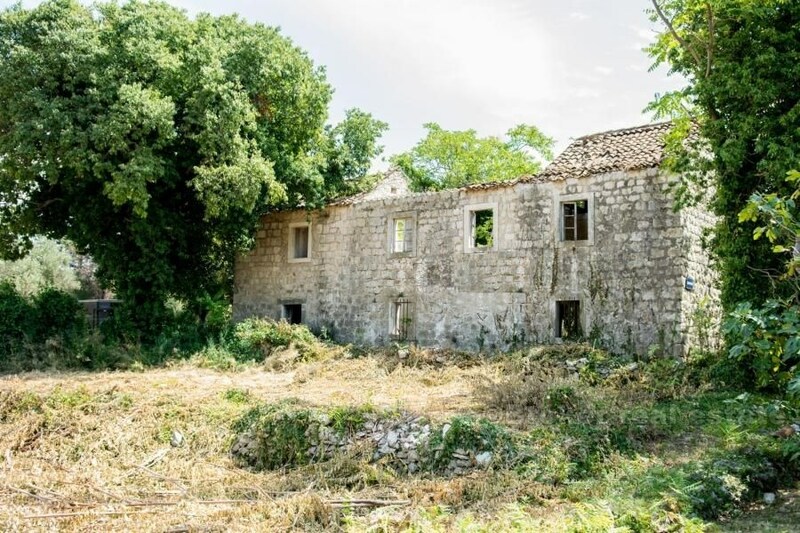 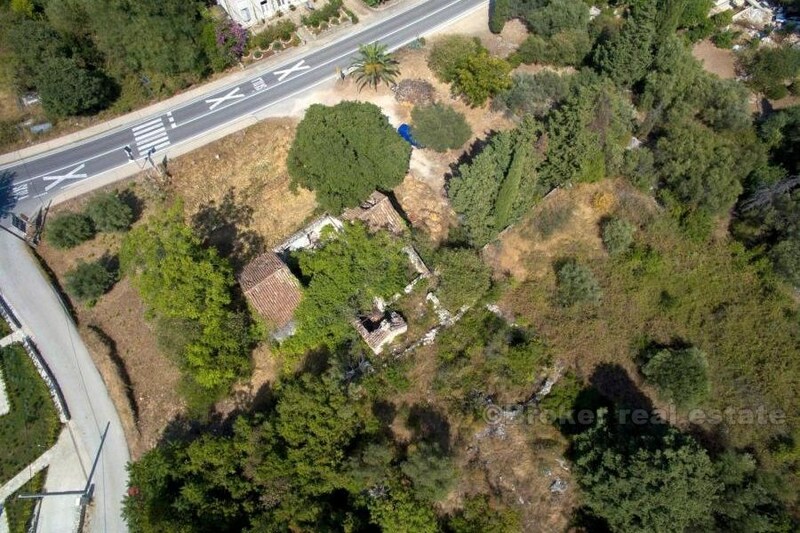 Building land, approximately 2.100 m2, with a spacious stone house and a number of smaller stone auxiliary buildings. 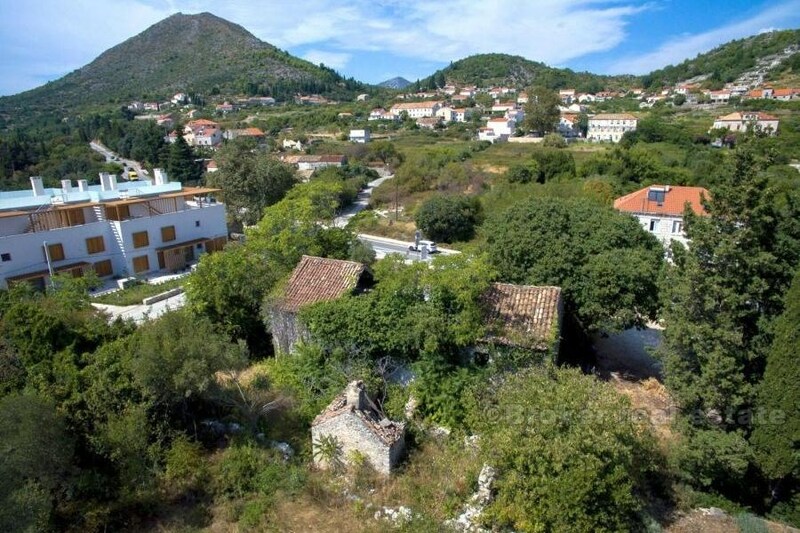 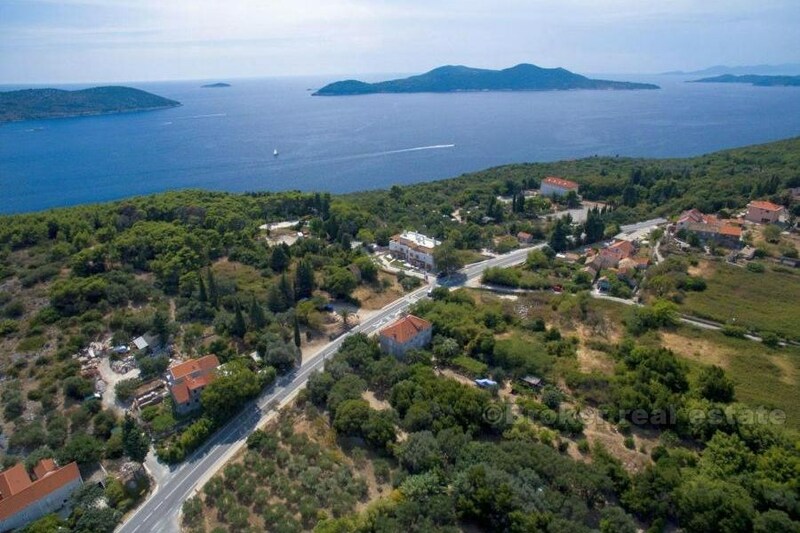 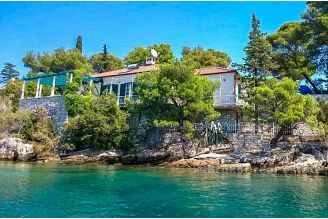 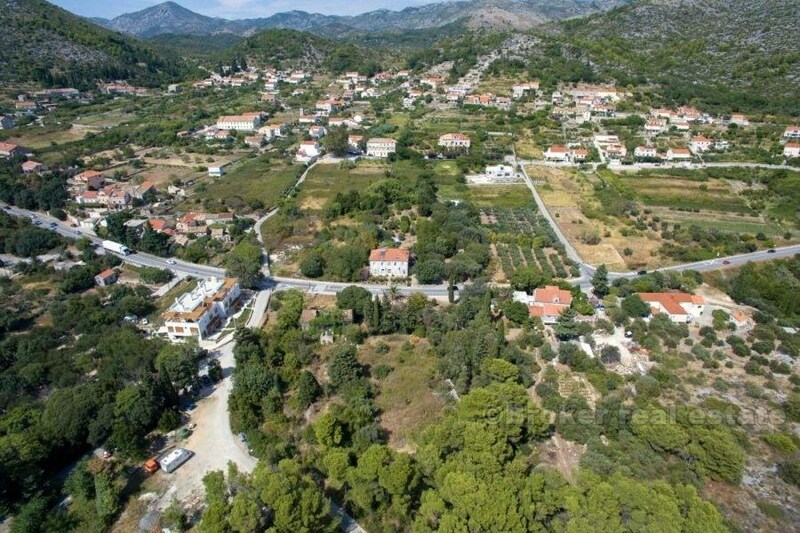 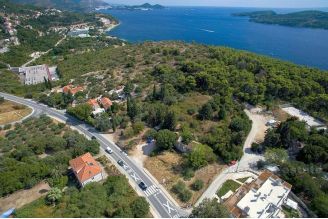 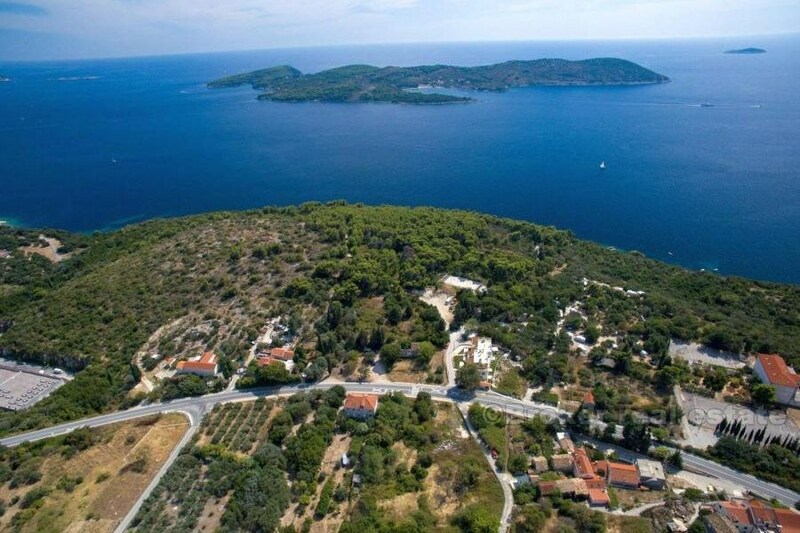 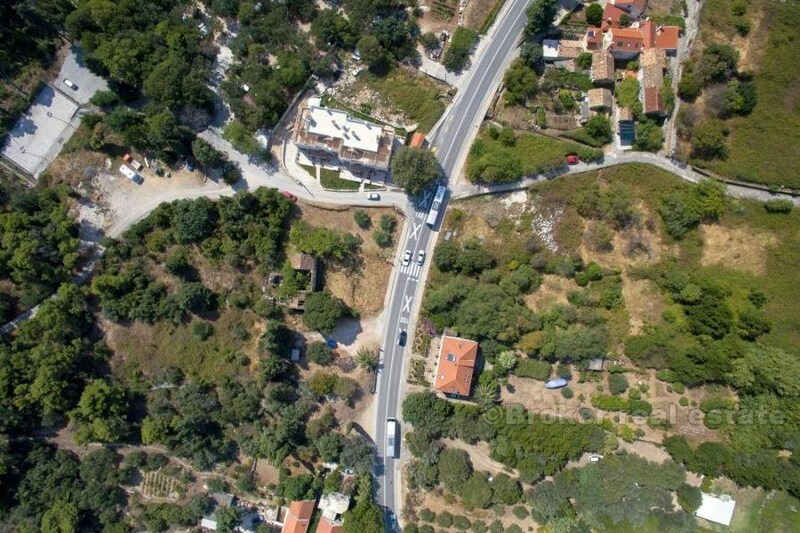 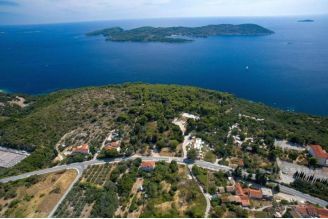 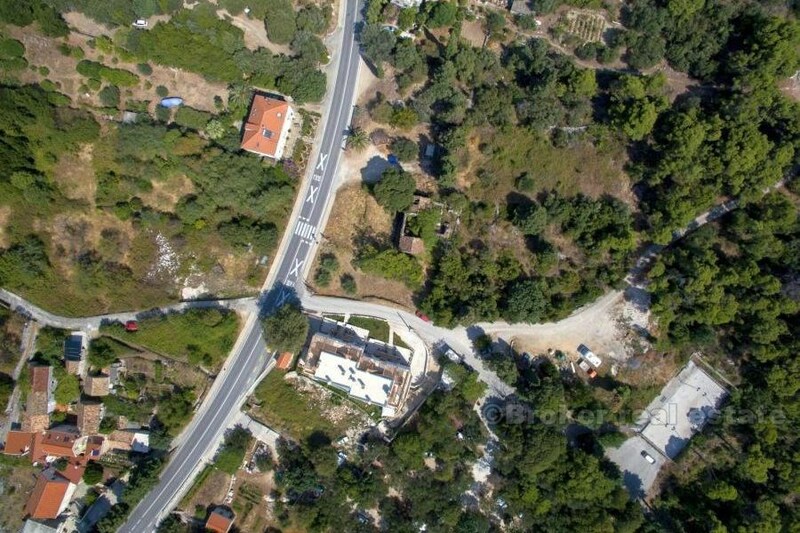 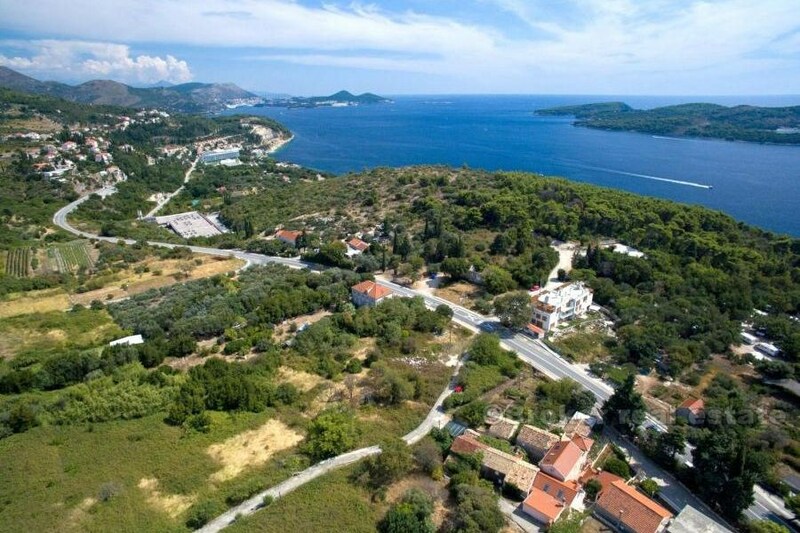 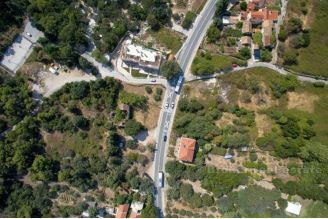 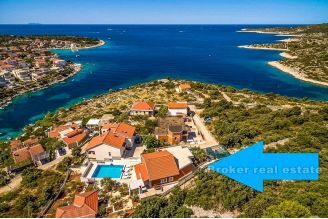 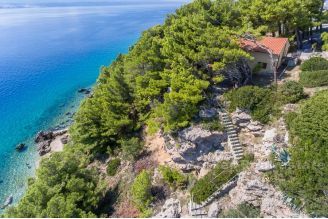 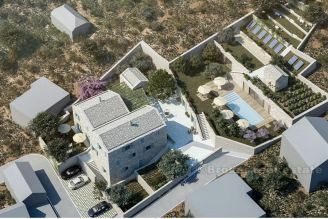 It is situated in a great position, in the vicinity of Dubrovnik's Sun gardens. 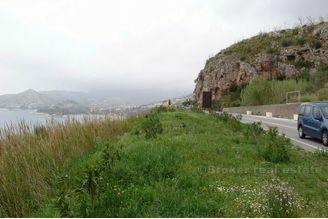 There is a possibility of buying the neighboring land.